Video: Former Celtic Stephon Marbury making an NBA comeback? 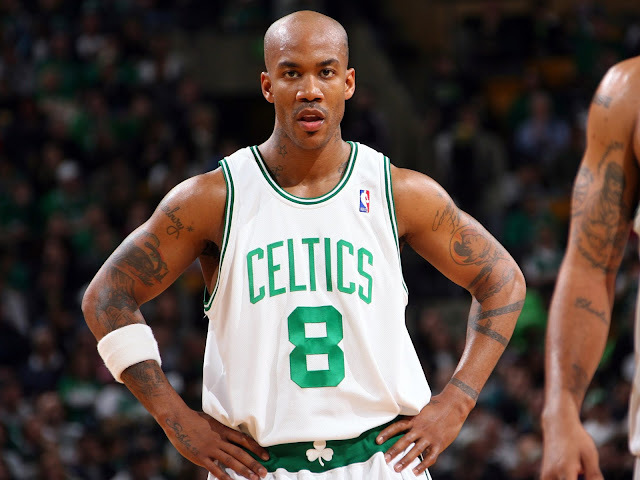 Ex-Boston Celtic All-Star point guard Stephon Marbury is going to attempt to make an NBA roster one final time before retiring. Marbury, whose last stop in the NBA was with the 2008-09 Celtics after being bought out by the New York Knicks, has spent the last seven years in the CBA (the Chinese Basketball Association, not the Collective Bargaining Agreement, though the latter is confusing enough to keep you busy almost that long). His success there has made a truly global name for Stephon, not as a star in the CBA, but as an ambassador of sorts, and even a philanthropist. Now, his playing career running on fumes, Marbury seemingly wants to complete the proverbial hero's journey. The question is - does the journey still want the hero? Check the video above to see if the folks over at ESPN's SportsNation think Marbury's comeback bid will be successful. Could he maybe even be the right player for Boston's last roster spot? Let us know in the comments below.